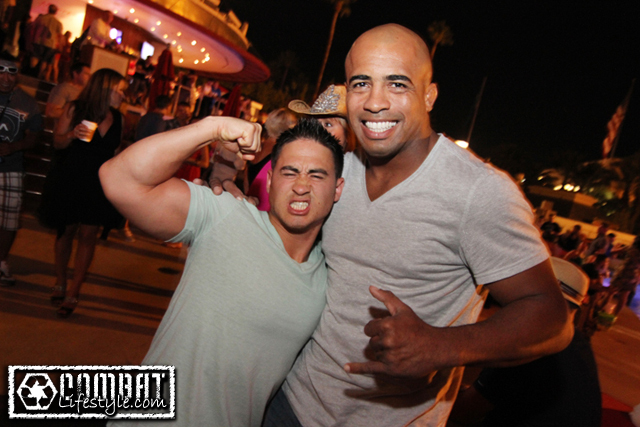 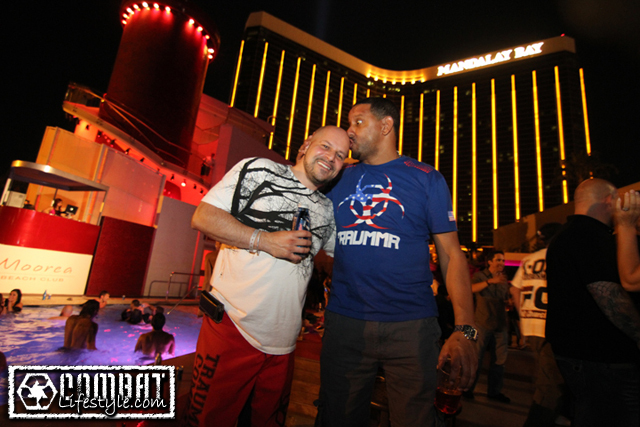 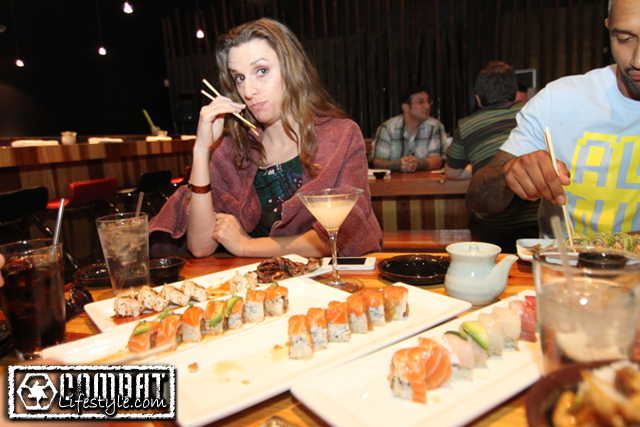 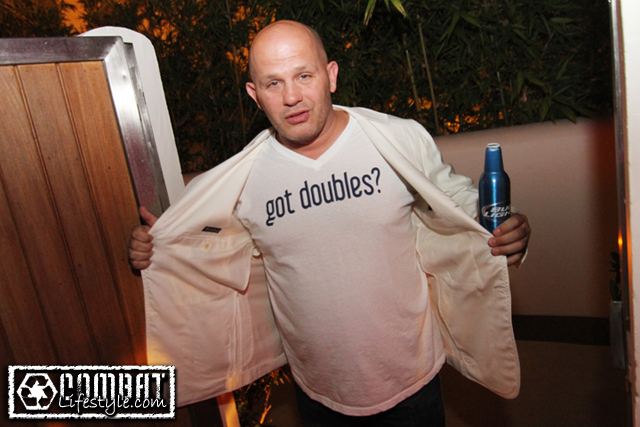 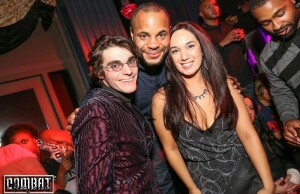 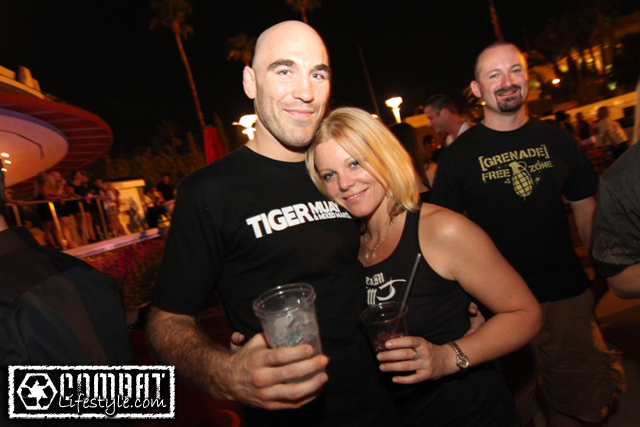 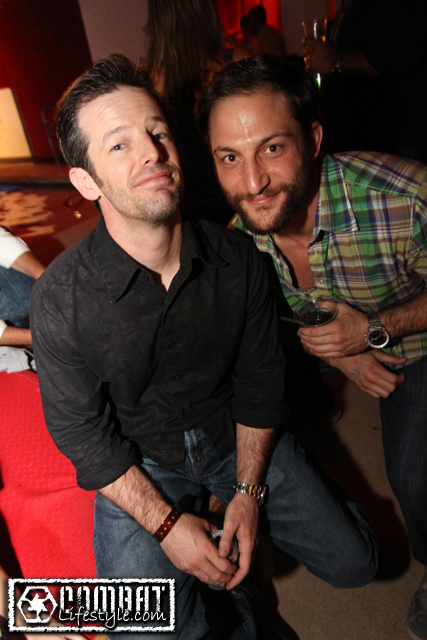 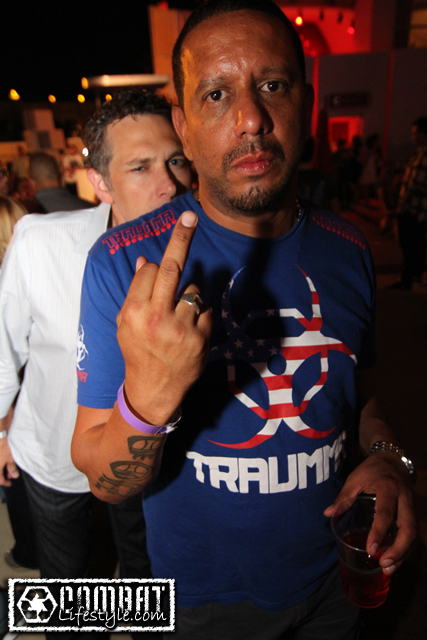 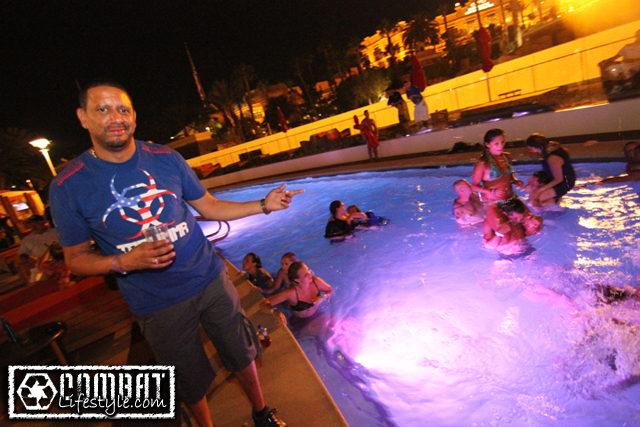 The week had been extremely crazy so you can imagine how thrilled we were to find a huge crew all in the same spot for the Clothes On Swim UFC 148 Afterparty. 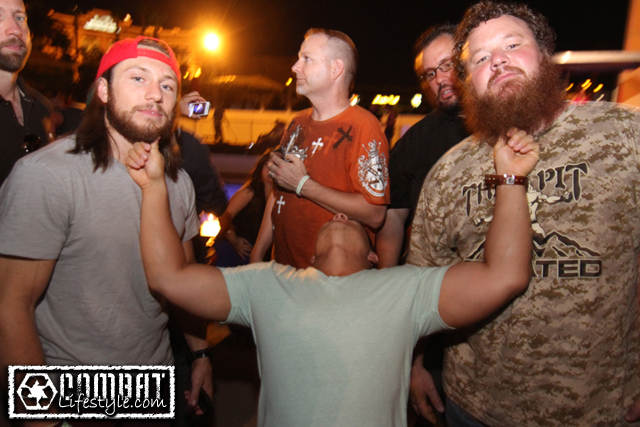 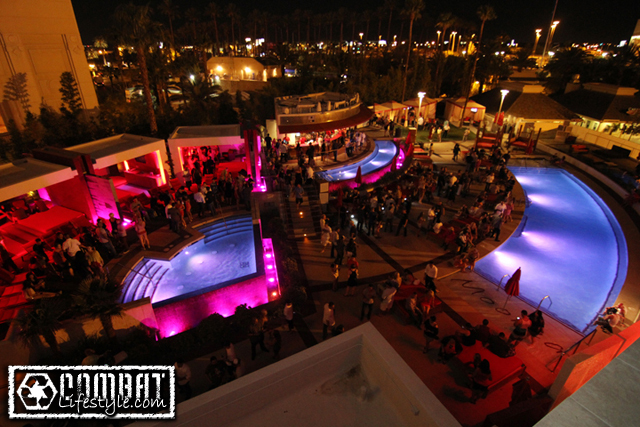 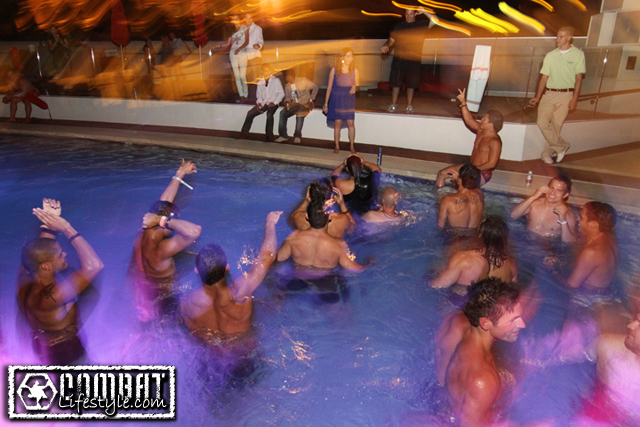 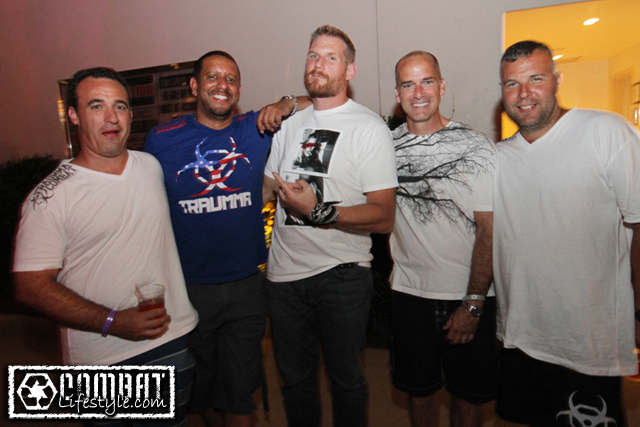 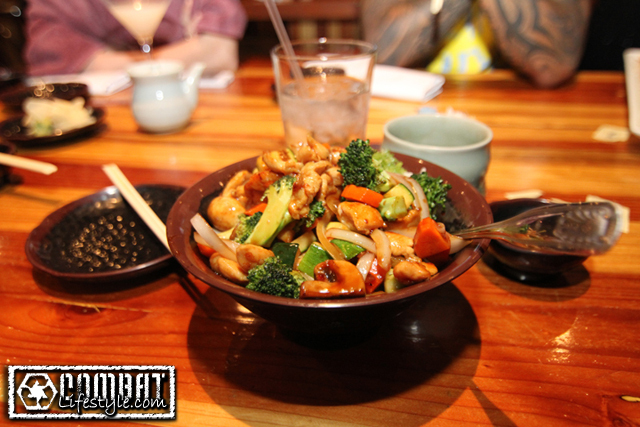 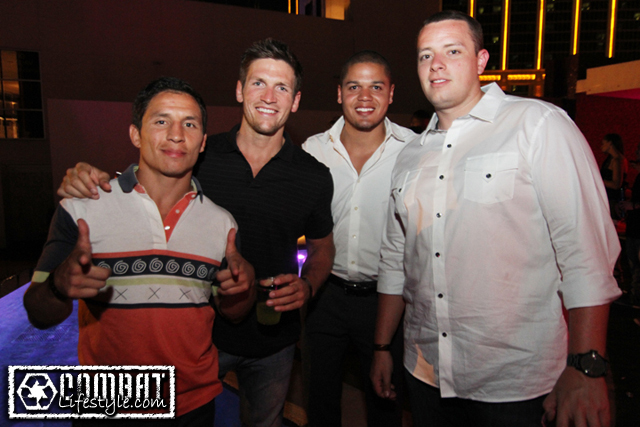 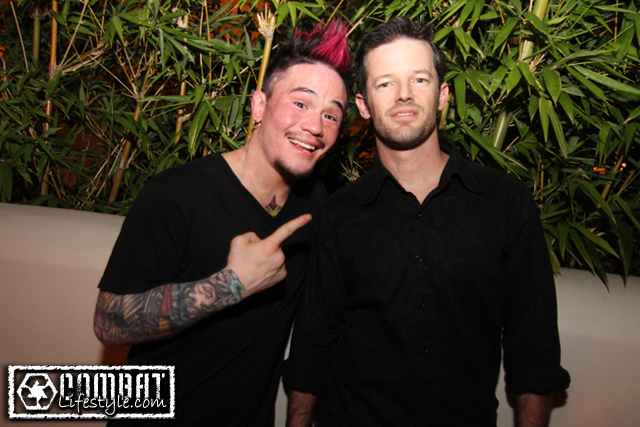 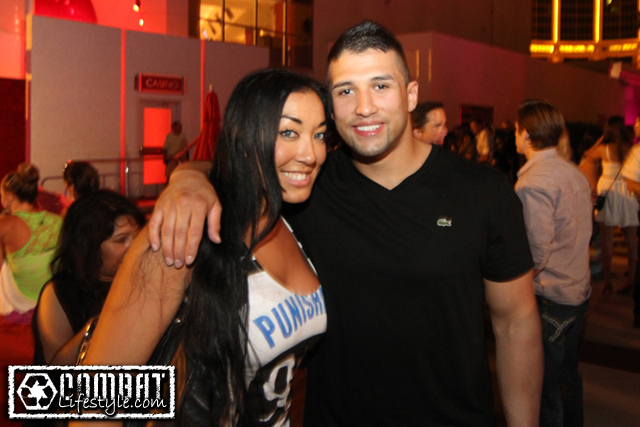 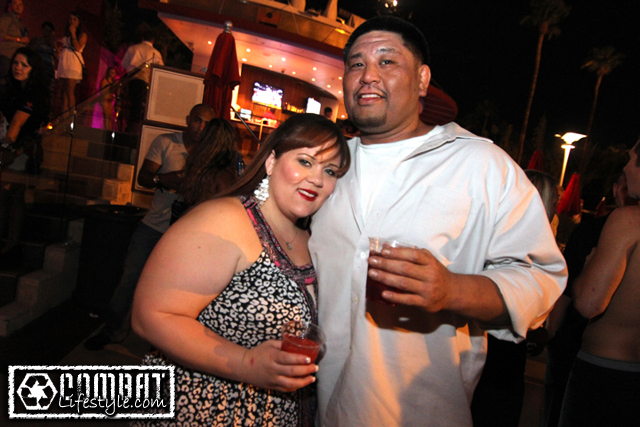 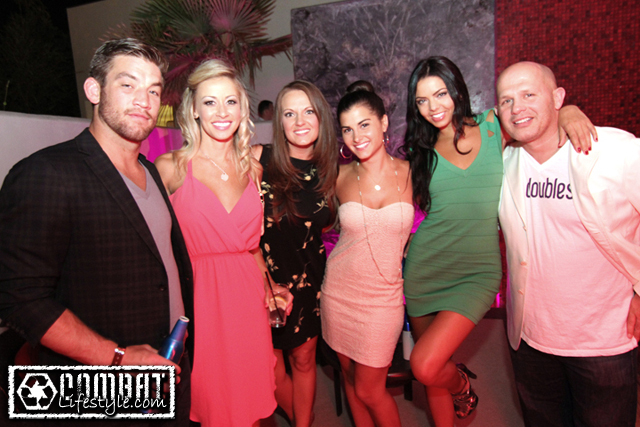 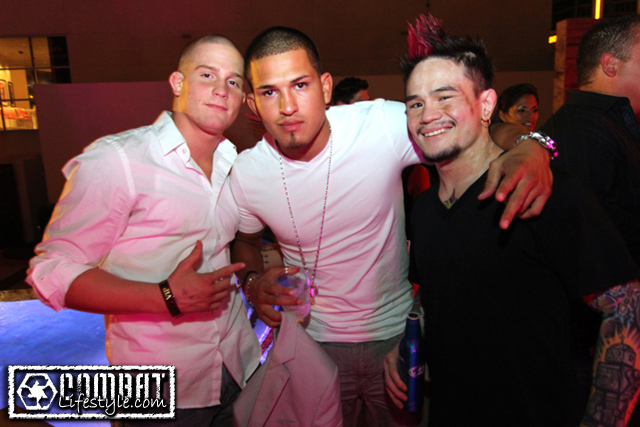 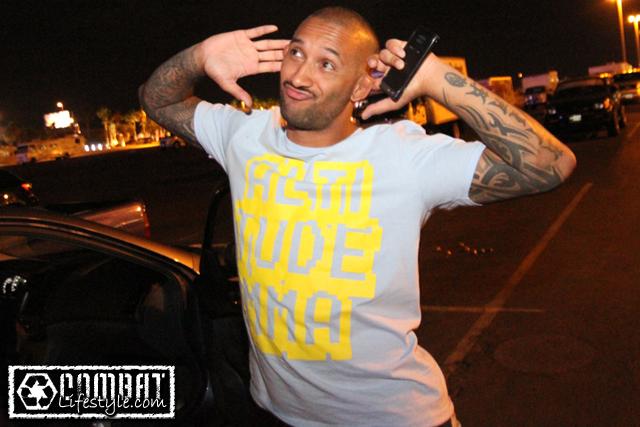 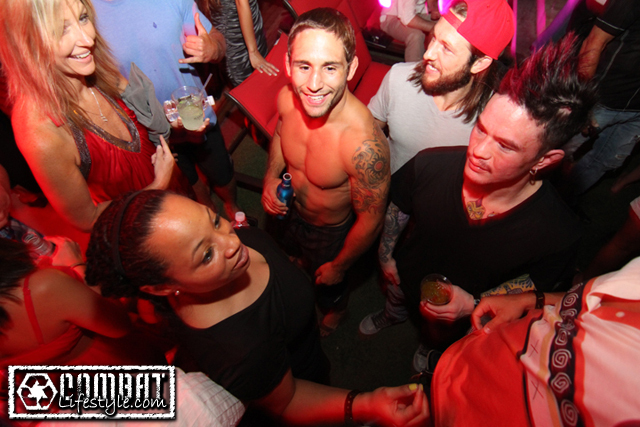 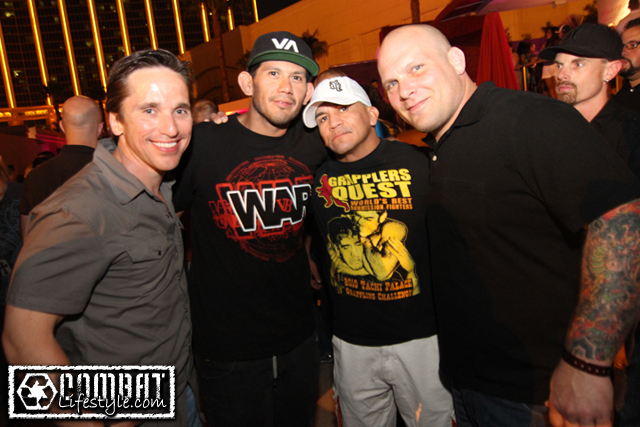 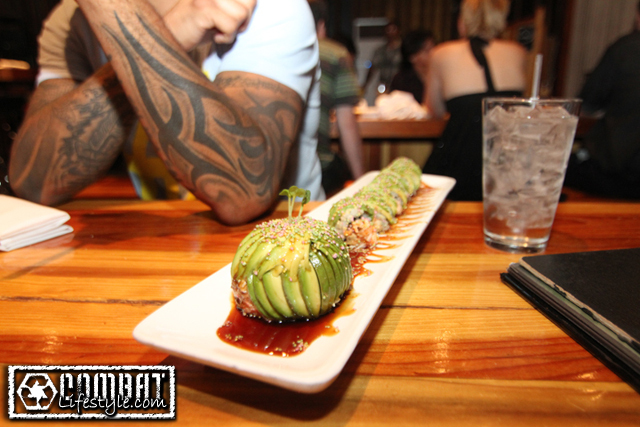 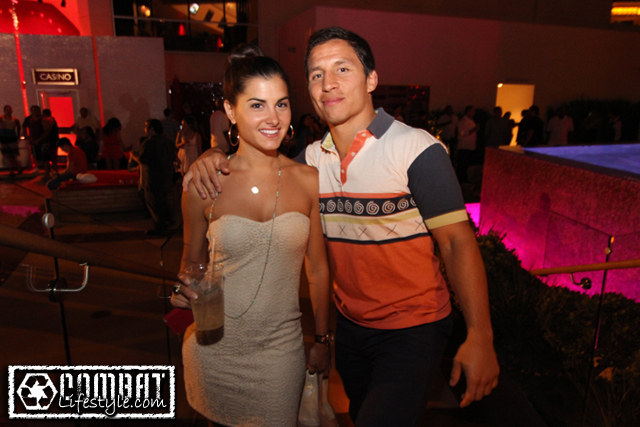 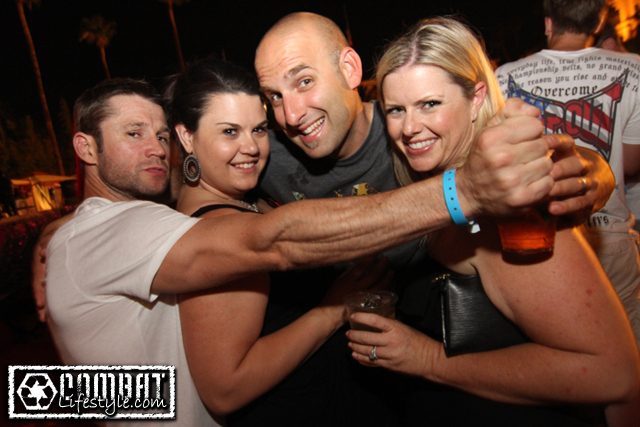 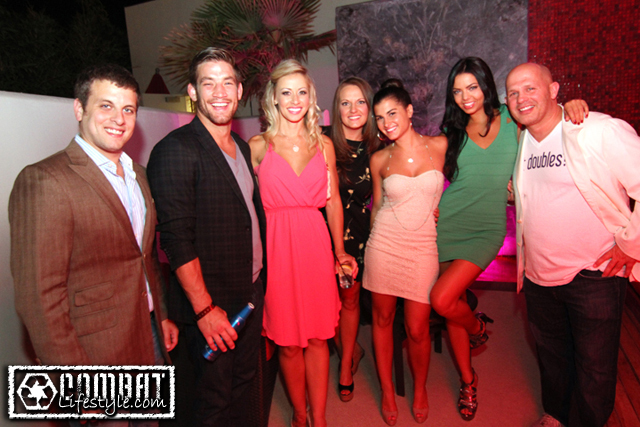 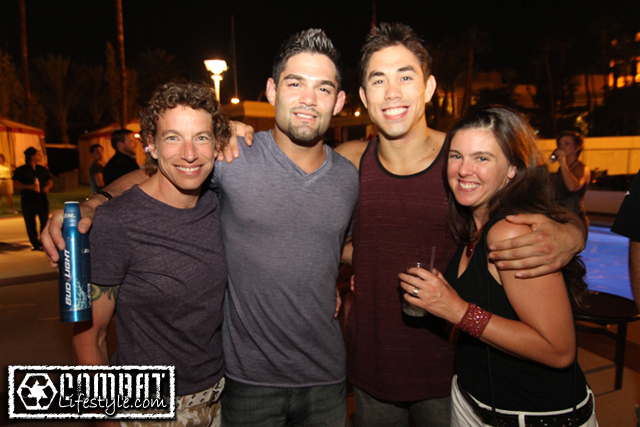 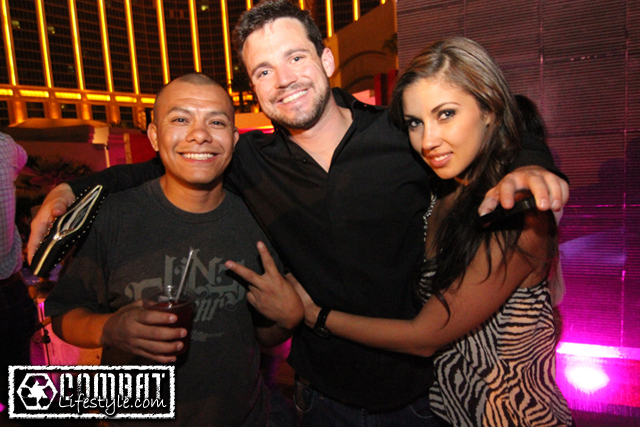 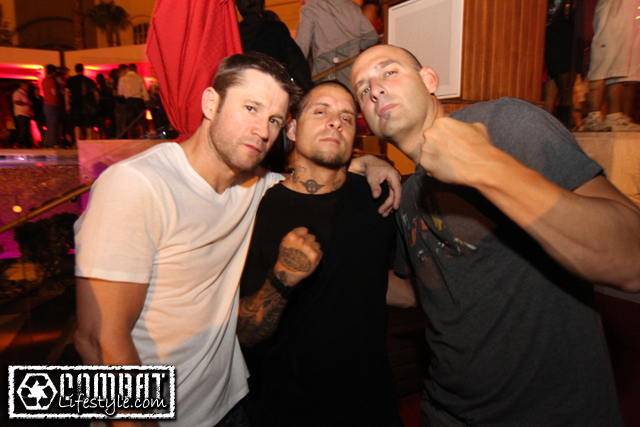 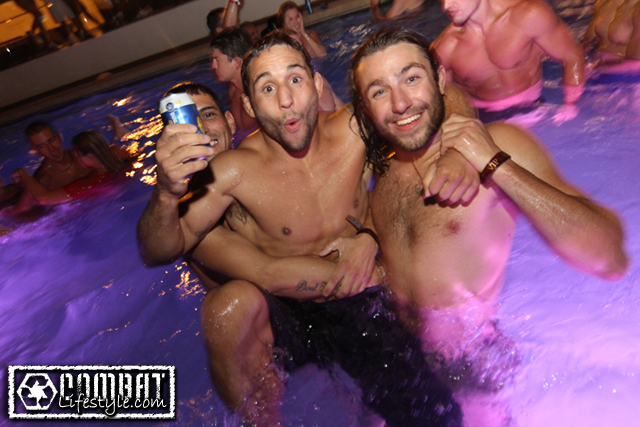 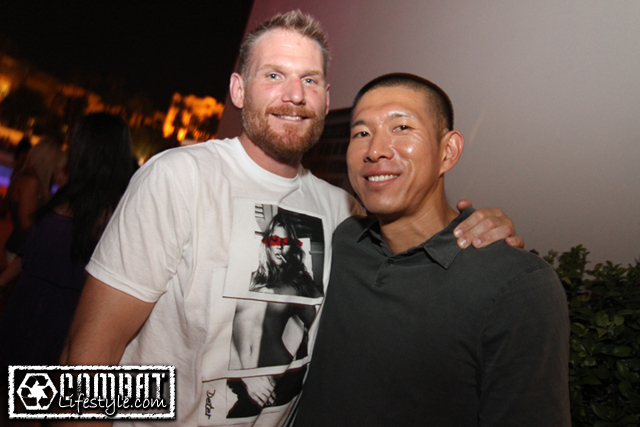 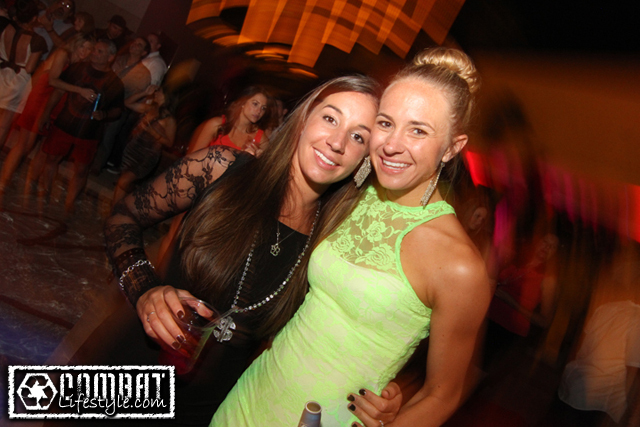 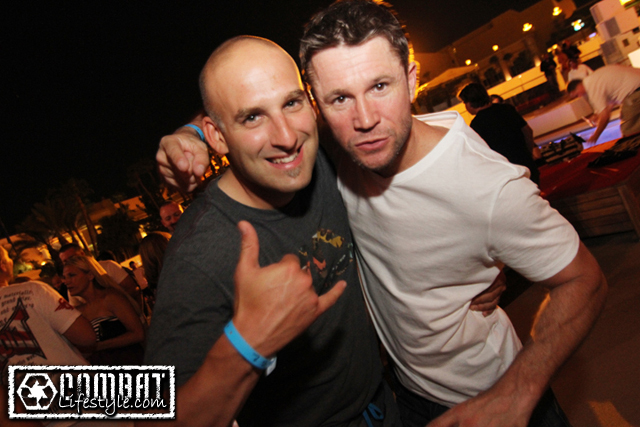 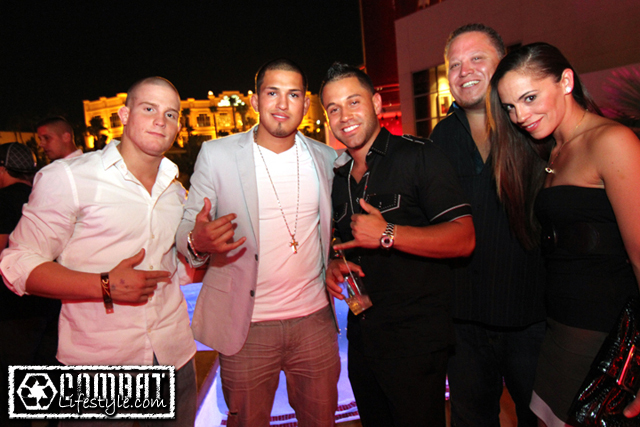 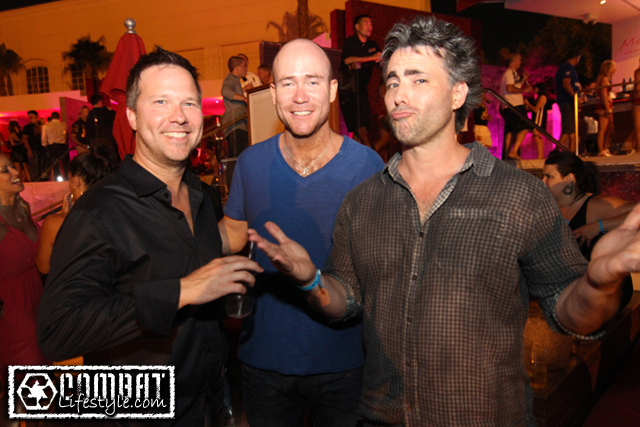 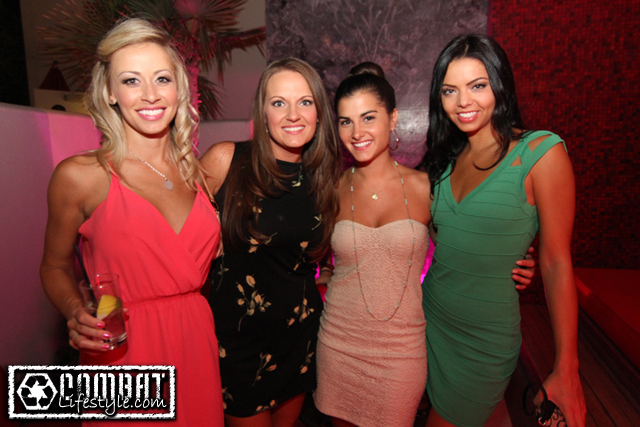 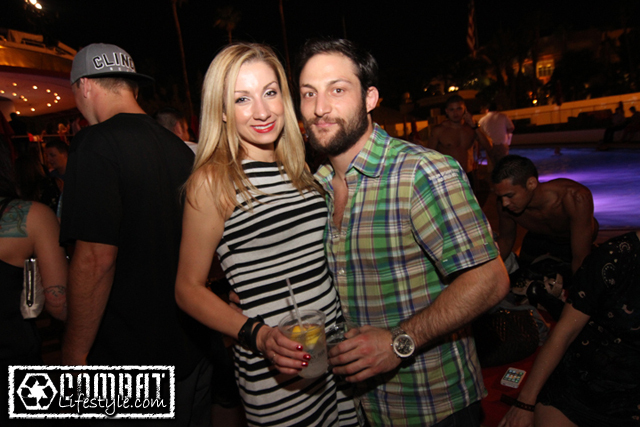 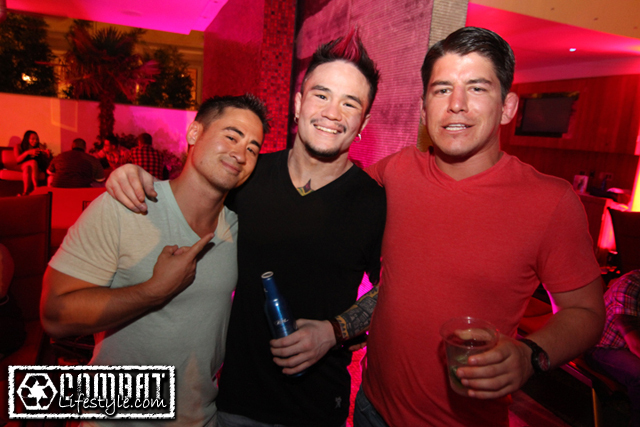 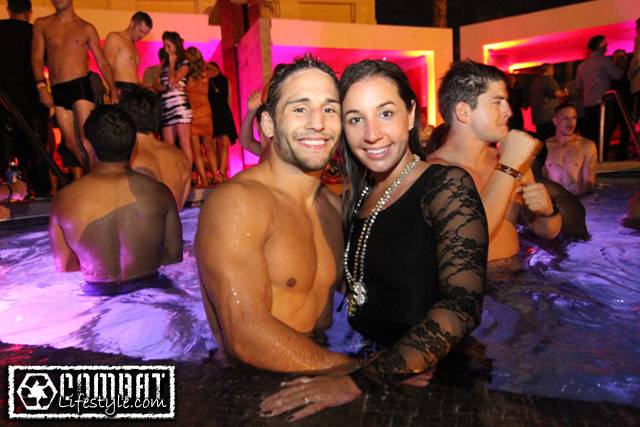 Tapout XT, Chad Mendes, the Pit, and Traumma Combat all had their afterparties at Moorea Beach Club on Saturday night following the UFC. 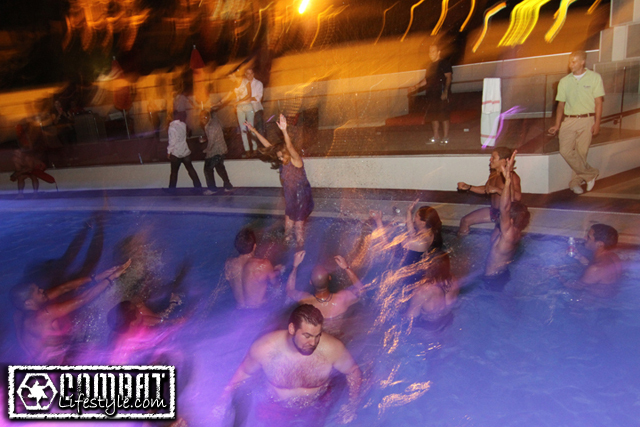 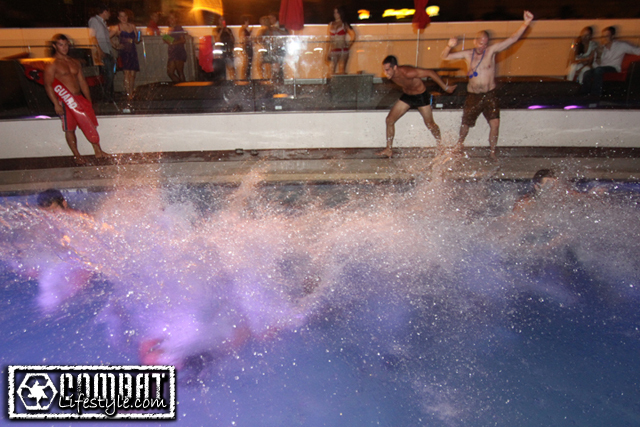 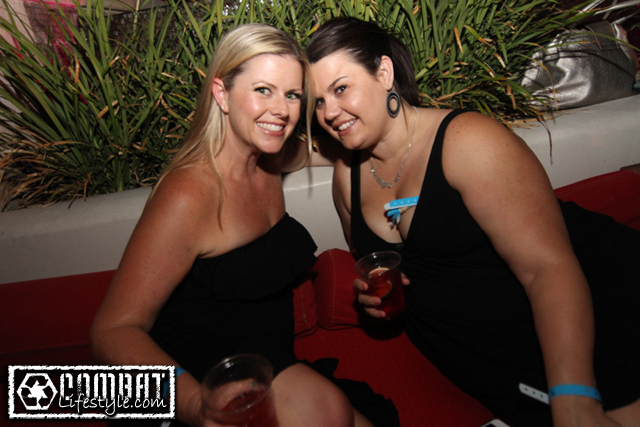 Things got a little crazy later on with people jumping in the pool; clothed or not! 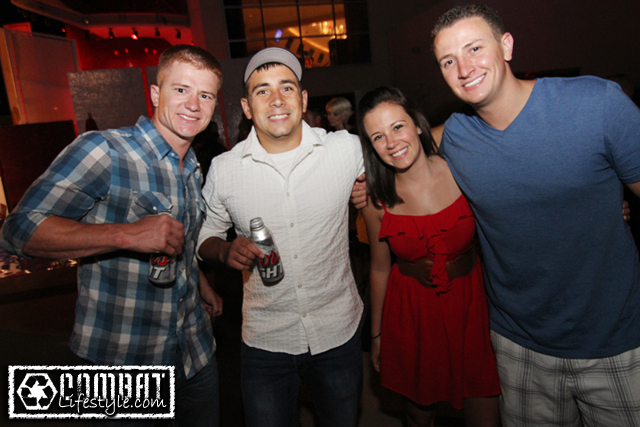 A fun way to end the insane weekend!